Is the East Side the New West Side? 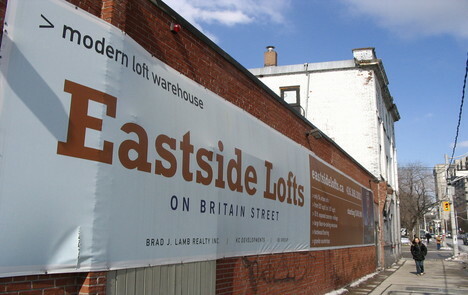 Home » Insights » Is the East Side the New West Side? For years, it wasn’t much of a contest. Queen West vs. Queen East? Come on. Bloor West Village vs. The Danforth? Please. Trinity Bellwoods Park vs. Moss Park? Not even close. The West side has consistently come out on top in the battle of the most desirable ‘hoods in the City to call home. Come on now, all you East Siders. Admit it – the West Side has had our number for quite some time. But consider yourselves on notice West Siders, because several developers are betting that the East Side will be taking some huge strides over the next few years.